VTI Receives ISO 9001:2015 Certificate | VTI Vacuum Technologies, Inc.
VTI Vacuum Technologies, Inc. is proud to announce that we have received our certificate for ISO 9001:2015. ISO certifications are how we let you know that our company is held to the highest standards for quality management. 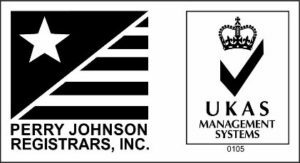 VTI’s ISO 9001:2015 certificate was awarded following an audit by Perry Johnson Registrar’s, Inc., in association with the ANSI-ASQ National Accreditation Board. VTI’s certificate covers the following scope: the manufacturing and application of aluminum coatings and gaskets for shielding electromagnetic, radio frequency and electrostatic discharge interference, and the manufacturing and application of gaskets for non-conductive environmental sealing applications. 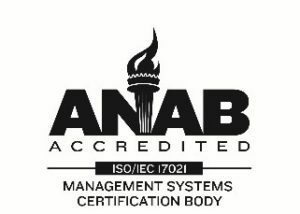 We work to better our processes every day, and are proud to have a certification that shows our dedication to quality management and operational best practices. 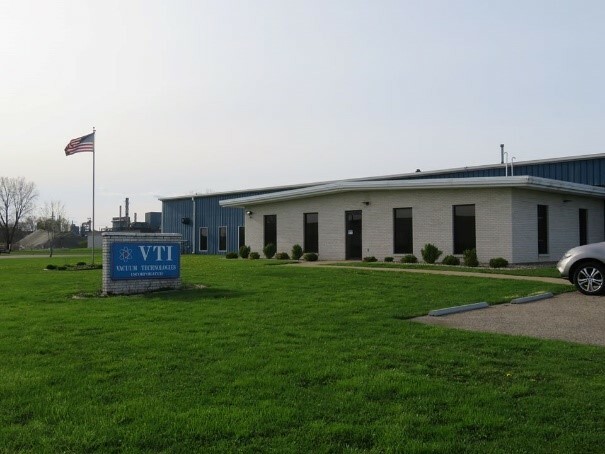 For more information about this or other certifications VTI holds, check out our certifications list, or talk with one of our team members about our capabilities today!